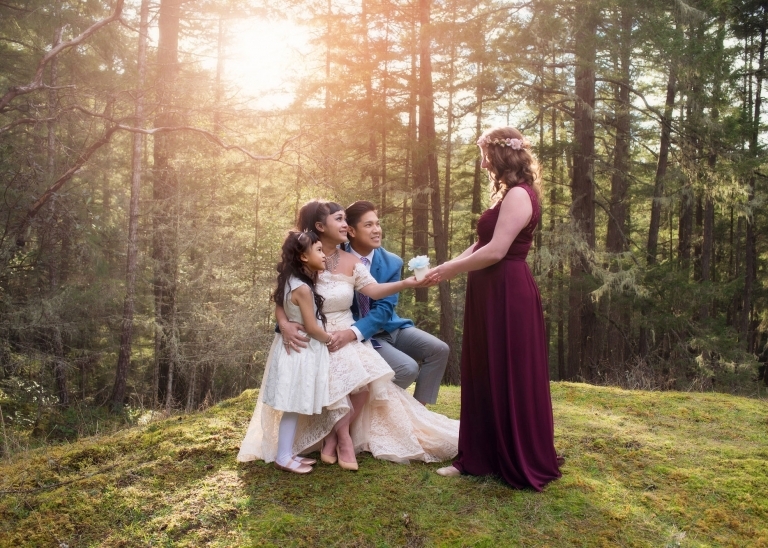 Sarah Booth Photography » Victoria based newborn photographer since 2007. 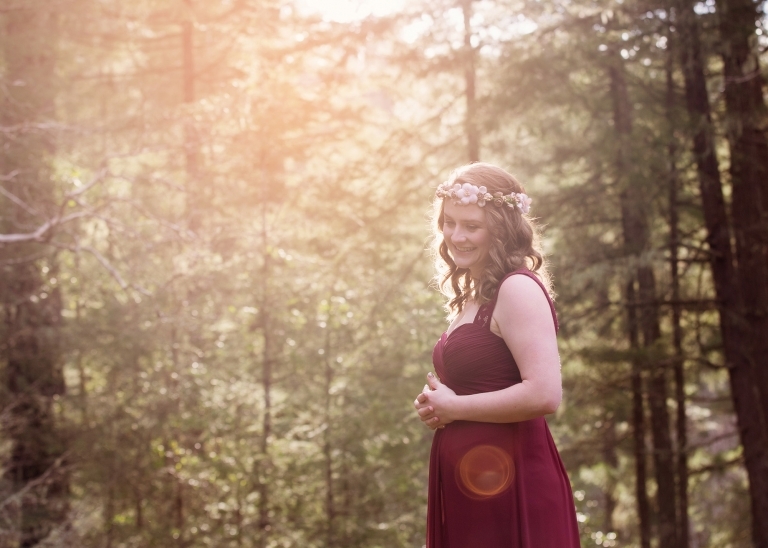 Sarah Booth Photography specializes in custom newborn, maternity and child photography. As I sit down to write this blog post I am filled with so many emotions. The strongest emotion is one of gratitude. I am grateful to have a job that allows me the opportunity to share in the most joyous time in my clients lives as they welcome their precious newborn earth side. In the years of photographing newborns, I have witnessed so many journeys of love, loss, strength and joy. Stories of infertility, of the gurgling journey IVF, of surrogacy, of adoption. I have learned how common miscarriages are and have experienced how devastating that loss can be. I hope one day to be brave enough to share my own story. But today, on Pregnancy and Infant Loss Awareness Day I want to share with you one of the most beautiful stories I have ever been witness to. Debbie and George’s journey started long before we met. Over the past 5 years they have experienced more loss then any family should have to go through. The courage to keep trying after the unimaginable grief of losing nine babies and the faith to believe that one day their family would be complete is truly inspiring. When I first met Debbie last October she was cautiously excited about her new pregnancy. After experiencing many rounds of IVF followed by so much loss something was different this time. An Angel came in to their lives and though a selfless act of love gave them the most beautiful gift. 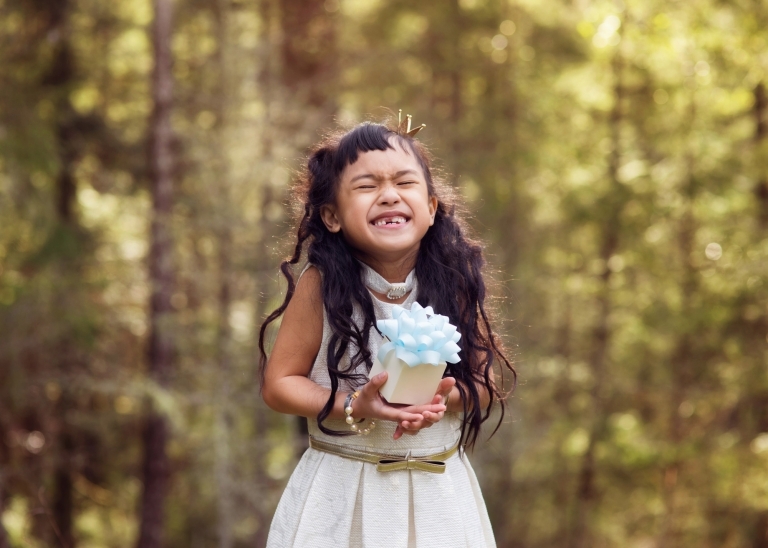 The gift of egg donation. After 5 years of loss and tears, through love, friendship and unwavering faith a dream finally came true. As a photographer I tell stories best though images. Debbie has written so many beautiful posts about her journey in hopes of reaching out to others who are suffering through infertility and loss. I encourage you to visit her blog for her full story. I really love meeting with clients before their sessions. It is always a wonderful opportunity to get to know each other and ask the right questions to create a more personalized session and experience. This is a perfect example of how brainstorming and planning together led to two beautiful sessions that mom and dad are in love with. Springtime and baby girls go so well together. So, when this beautiful momma to be mentioned she really wanted to wear a yellow maternity gown to her maternity session, a daffodil field seemed like the perfect fit! When it can time for her newborn session of course I brought out all the yellow. It’s not a colour I use often so I let my creative juices flow and I love how it turned out! And of course, I contacted my friend Becca at Ginger’n Pickles Knits, we definitely needed a little duckling to include in the session! Miss Ayra was such a perfect little model. Seriously that hair! And those eyelashes! A pretty session for a pretty baby girl. Working on finishing my new website today and finding so many beautiful sessions over the past year that somehow never made it to the blog. This is definitely one of those sessions! Flash back to last summer, I had the opportunity to work with this beautiful, fun family again. Zoe and her sister where both amazing in the studio. I always do a little happy dance in my head when I have a two year old that cooperates this much during a session. The results are priceless. Stay tuned for a brand new website coming in the next couple of weeks! I’m pretty sure you will see more of baby Zoe there. The sitting stage is such a fun time to photograph. Babies grow up so fast and this is the perfect opportunity to capture some of those adorable expressions. Best thing is all you need to do is bring your little one to the studio and we will take care of the rest! Beautiful knits are be provided by Ginger ‘n Pickles knits. These 30 minute sessions are the perfect amount of time to keep your little ones attention and capture a variety of images, expression and setups. Sitter sessions are offered on a select dates each season. November Chirstmas styled sessions are filling up fast. The next date will be in January. Watch for dates in the in New Year. How sweet is little miss Claire? I am so excited to introduce these new All Wrapped Up sessions. All Wrapped Up sessions are perfect for clients who perfer a shorter session focusing on capturing snuggly images of your newborn. They are also perfect for babies up to one month old. We use several wrapping techniques through out your session to keep your little one happy, cozy and sleepy while working though 3-4 wrapped poses.